This exquisite hand-bound and individually numbered volume was created to celebrate the Seraph Press's 10th anniversary. 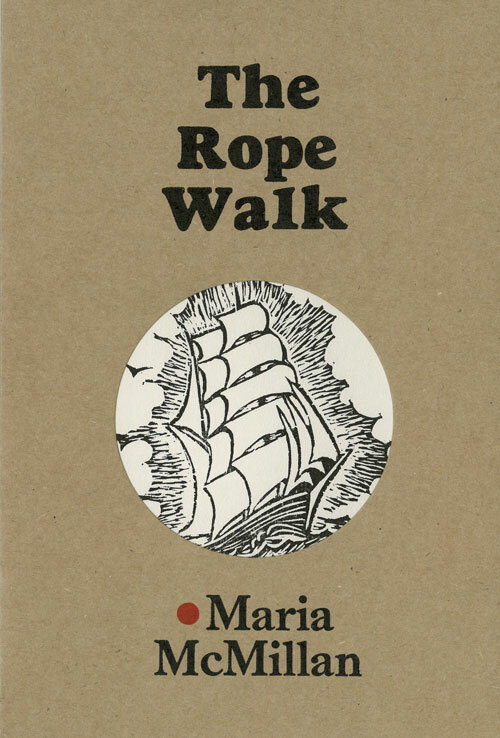 Seraph Press managing editor took one of her favourite poems from each of the collections she has published to date (two from the double-authored Locating the Madonna) plus one from the soon-to-be-published Girls of the Drift by Nina Powles. 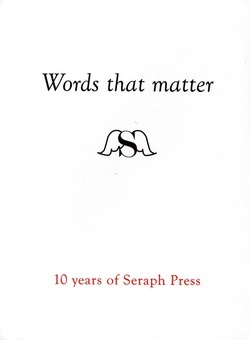 It includes an introduction by Helen Rickerby which gives a brief history of Seraph Press.